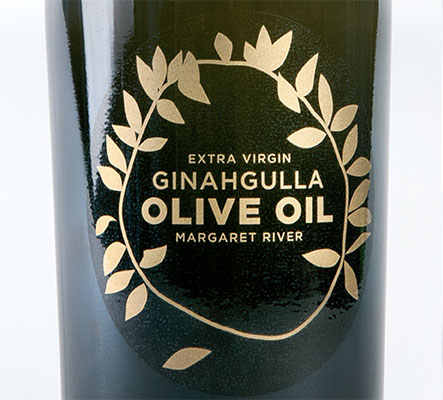 Ginahgulla is a premium brand of Extra Virgin Olive Oil from a boutique grove in the Margaret River wine region. 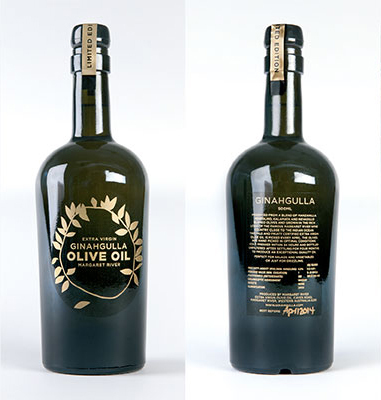 The owners required an elegant design and packaging solution that emphasised the craftsmanship implicit in the making of the oil, and the prestigious nature of the brand. The design was inspired by a rare archaeological find in 2008 when excavations for a new subway system in Thessaloniki uncovered a 2300-year-old golden olive branch wreath in a Macedonian cist tomb. 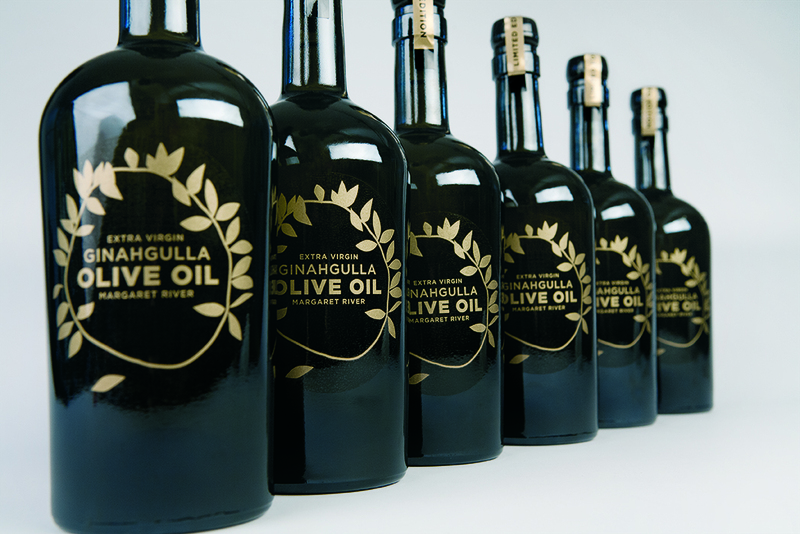 This fabulous item inspired concepts of timelessness, elegance, prestige and ultimate craftsmanship. 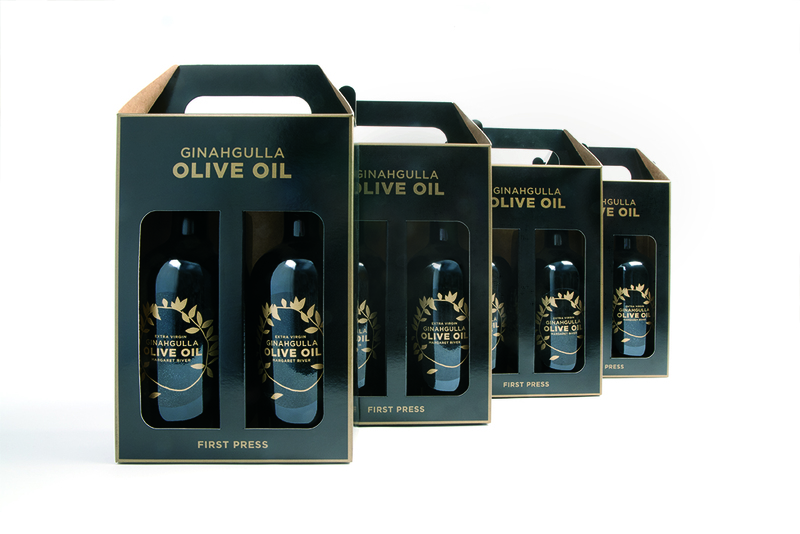 The brand was overwhelmingly successful, with the client selling 100% of stock in a one month period.